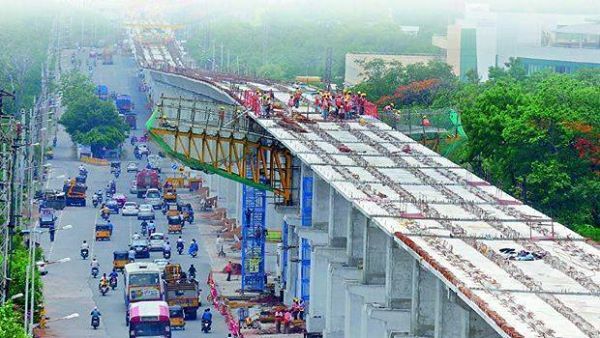 Home AP News Breaking DPRs Latest Metro Rail State Taaza Visakhapatnam Vizag DPR for Vizag Metro submitted today !!! DPR for Vizag Metro submitted today !! !